My Favorite Cute Bohemian Clothes for Women! My Favorite Bohemian Style Women’s Clothing! I LOVE, love, love bohemian style clothing! They are fun, happy, colorful and above all, very cool and very unique! I love to express my personality through my clothes! 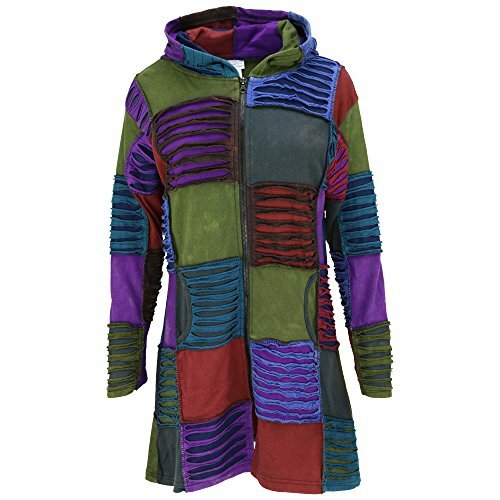 *This gorgeous bohemian style colorful wool coat says it all! It says we love to be connected to nature, to everything that is colorful and alive! We love life and we want the world to feel this connection too! Let your imagination wild and free! 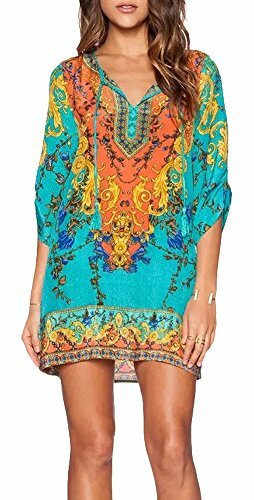 Here are my top favorite bohemian clothes for women! Is it a bohemian winter dress? Or perhaps a bohemian girly coat? 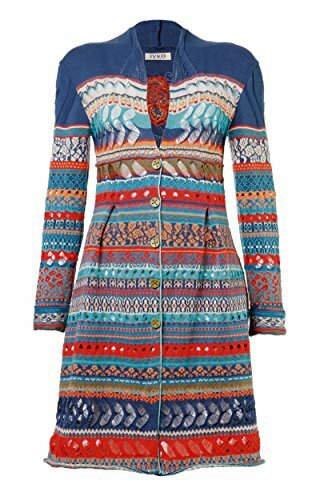 It’s a fun, cute, girly, colorful and head turning BoHo chic long light jacket that definitely can be worn as a winter dress (or coat) as well! I can’t help but think of taking long walks in a winter morning through the country side! The smell of fresh air, the cool winter breeze, the dancing trees all around me! That’s the power of bohemian clothes fellow girly ladies! 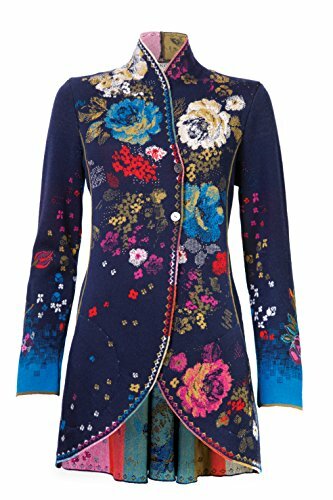 Another stunning bohemian style 100% fine merino wool floral coat/jacket! It is very warm and very comfortable to wear. It goes beautifully with a nice pair of skinny jeans! 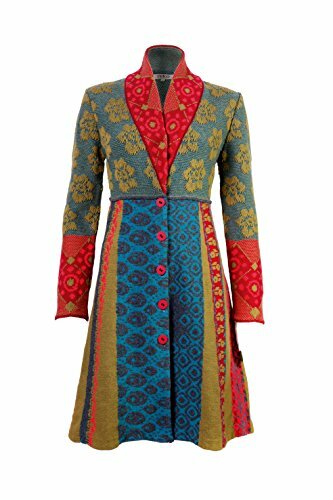 I am absolutely crazy about these BoHo chic style colorful winter coats for women! Can you think of a better way to express yourself (and turn a few heads at the same time) in bright colors this upcoming winter season? Very Cool BoHo Style Lambswool Pants! 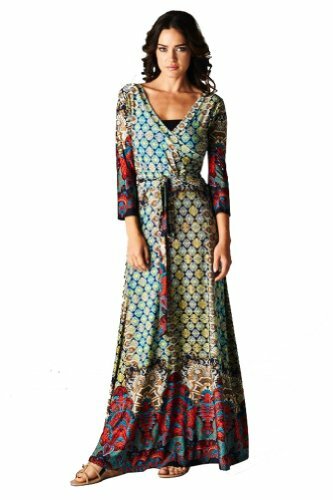 My favorite Bohemian clothes for women! What a gorgeous and ultra-warm and comfy pair of Boho style wool pants for sale! Perfect to pair it up with any Boho style coats! Fun colors from head to toe! 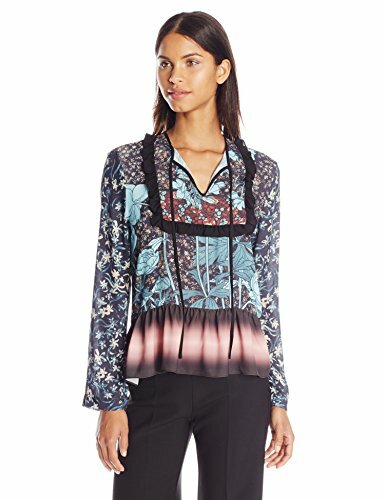 This is a very cute and fun to wear bohemian style women’s top in a beautiful floral design with a ruffled hem and ruffled bib! It looks great with jeans, black pants or skirts! Cool Bohemian Style Long Dress! It has a cool shirt collar design, gorgeous colorful prints and it’s super long! It is made of silk and polyester. Not much need for words here! This fun Boho style overcoat speaks for itself! You can even wear it as a dress of you want! Affordable Bohemian Style Summer Dresses! This is what I’m planning to buy for myself next summer! They are available in 8 fun color patterns and if they fit me well, I might just buy them all! They are very versatile and you can wear them to the beach or even to go out later, just put on some legging pants! I really love this turquoise one! Stunning Bohemian Long Dresses for Women! If you are looking for a beautiful Bohemian long dress to wear during spring or summer, I think you are gonna love these! These are perfect to wear with cute flat sandals! They also make great gift ideas for Bohemian girly ladies! 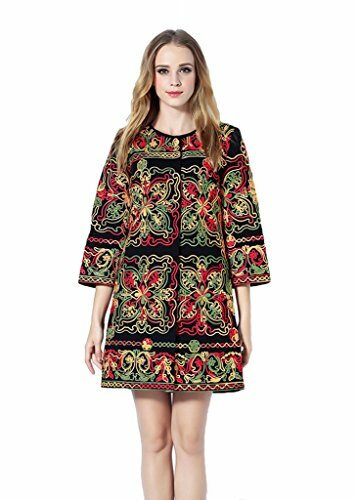 This is one of the cutest and most fun Bohemian style cotton jacket for women ever!! A cool buyer described it as ‘loud’! Perfect to wear day or night when it’s not too cold! 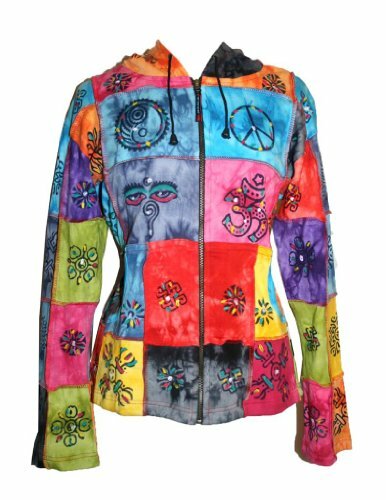 Another fun and ultra-colorful Bohemian style cotton jacket for sale! This one is also affordable ladies! I love this ‘flowy’ design as well! Almost looks like a dress!